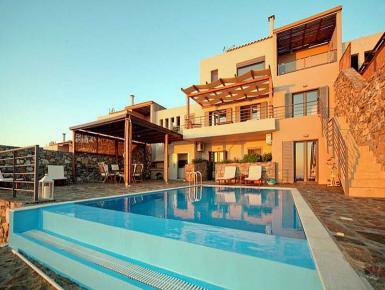 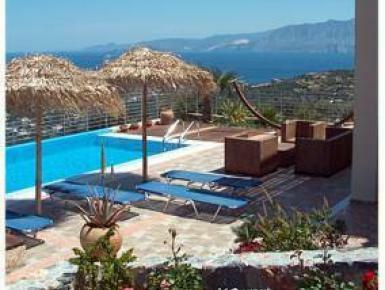 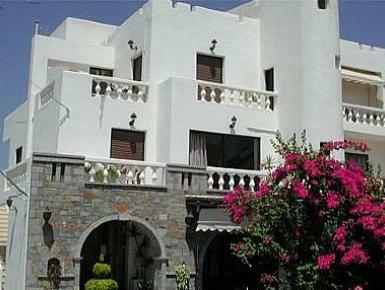 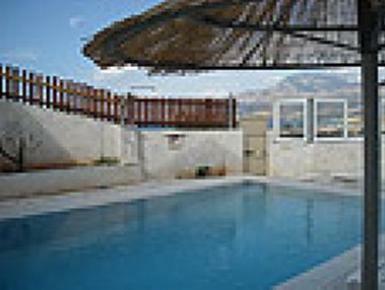 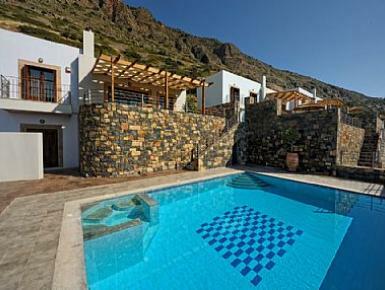 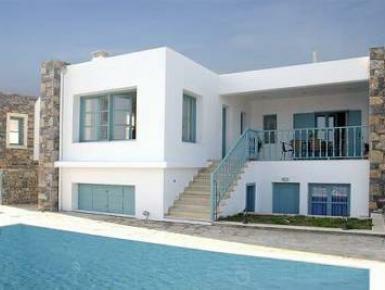 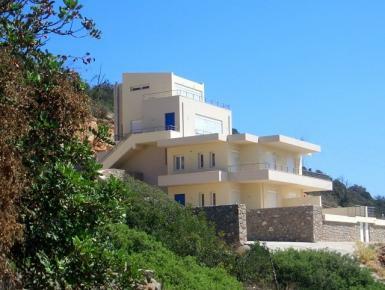 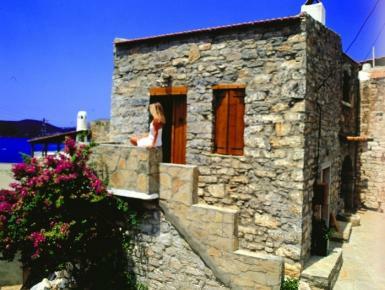 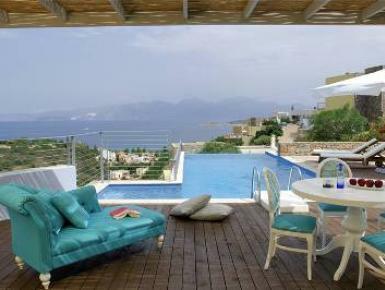 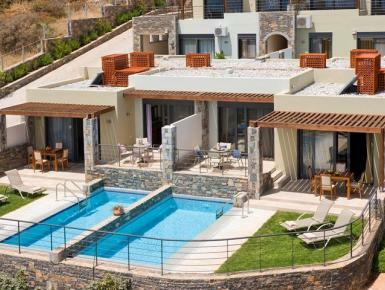 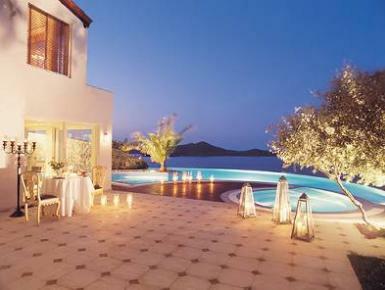 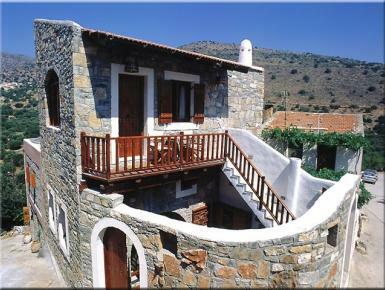 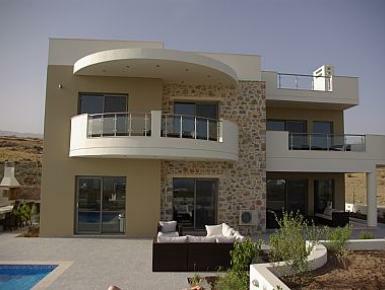 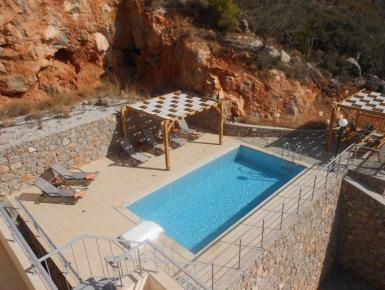 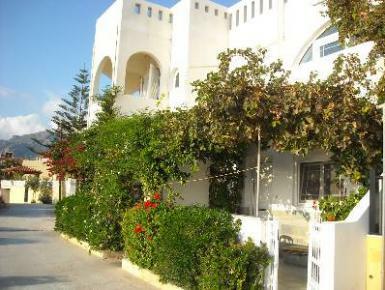 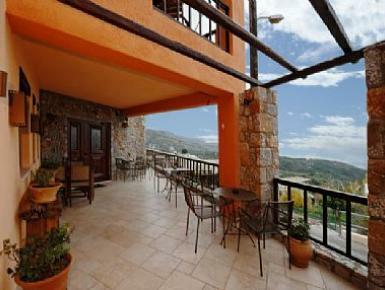 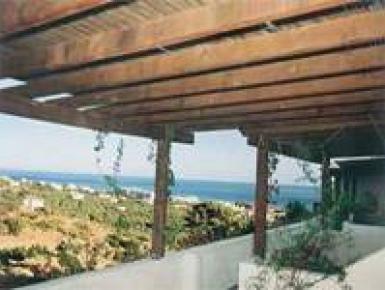 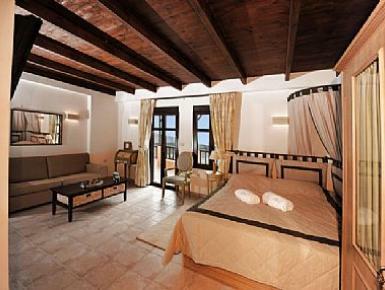 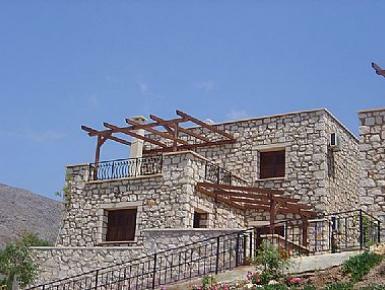 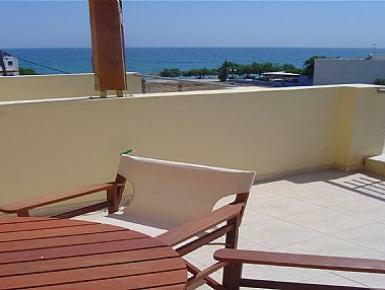 Luxury villas and apartment rentals in Lasithi, for a truly special Greece holiday experience. 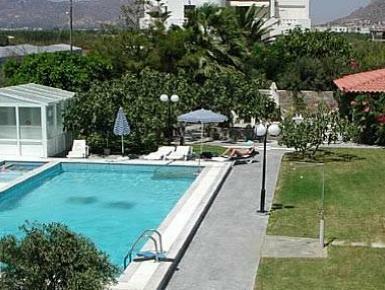 An environmentally friendly complex which features all modern amenities for unforgettable holidays. 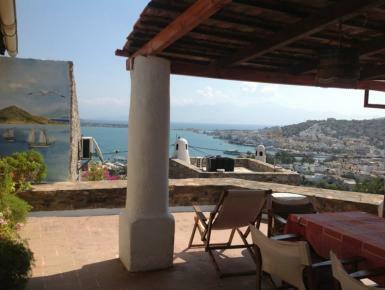 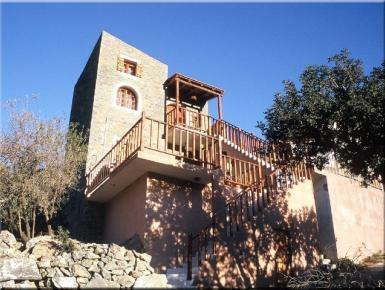 Being always ready to satisfy the needs of those travelling for leisure, it has been identified as the ideal hospitality choice at Lasithi prefecture.